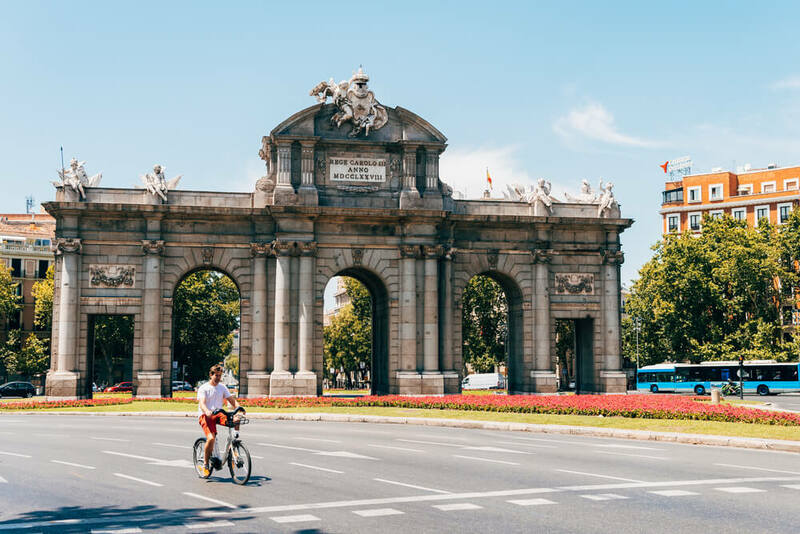 When King Phillip II moved from Toledo to Madrid in the 1560’s, the city became known as Spain’s royal capital, and, in 1606, officially became the capital of the country. 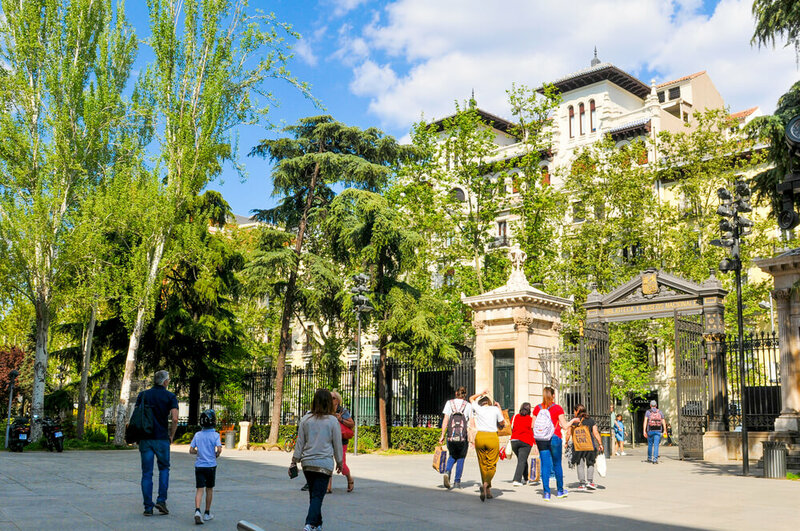 For those who want to learn first-hand about Madrid’s fascinating royal history, these are the spots in the city that you need to visit. 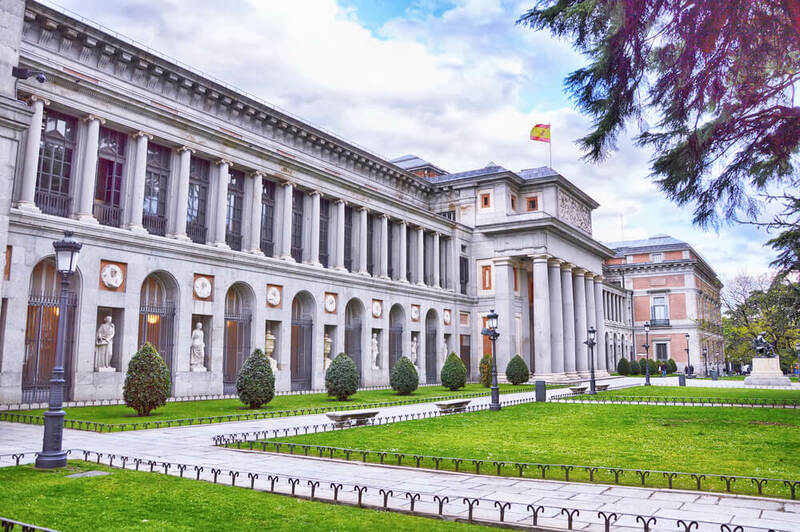 Constructed in the mid 1700s, Madrid’s Royal Palace is the official residence of the royal family of Spain, although they do not actually live there. Instead, the palace is used for royal ceremonies and events, and parts of it are open for the public to tour. There are over 3000 rooms within the palace itself, making it one of the largest palaces in all of Europe, and its interior design and architecture are definitely impressive. One of the highlights of a tour of the Royal Palace is a visit to the Throne Room, where you will see golden lions guarding the thrones of the Spanish king and queen. You will also be able to explore the Royal Armory, as well as check out the Banquet Hall, which seats 120 people during official state dinners. The Almudena Cathedral was built in 1879, after King Phillip II moved to Madrid and made plans for a cathedral to be constructed in the country’s new capital. The king’s royal touch can definitely be seen throughout the cathedral, from its Baroque exterior to its Neo-Gothic interior. 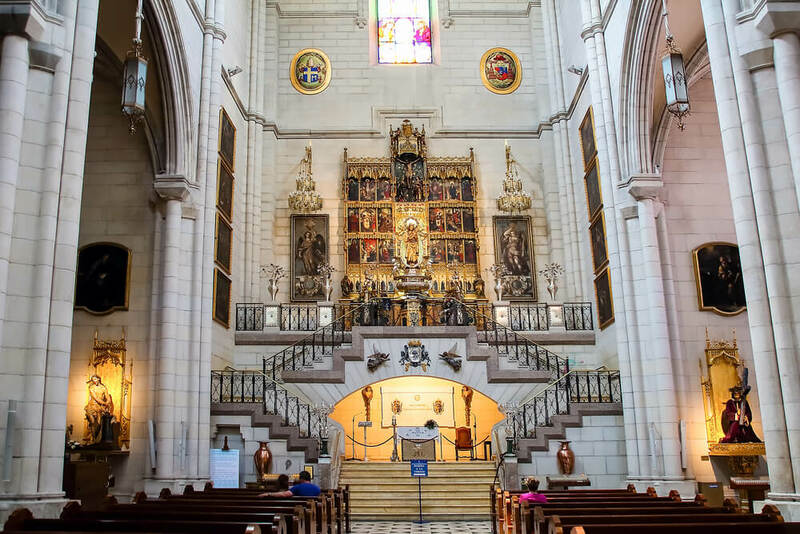 Within the cathedral you will find a museum, and this is a great spot to learn more about the cathedral’s history, as well as about Madrid’s royal heritage. With over 5000 paintings housed within it, the Museo del Prado could easily give the Louvre a run for its money. The highlights of this museum are definitely its royal paintings, especially Las Meninas, which is a magnificent painting of the Spanish royal family that was created in 1656. This is also a great spot to view historical Spanish art in general, many of which feature royal references, with the Spanish paintings collection dating from the 12th century to the early 19th century. The Royal Botanical Gardens can be found just next to the Museo del Prado, and features more than 5000 species of plants that come from all over the world. Stretching out for over 7000 square metres, these gardens have several royal influences, especially within the exotic flower beds and the two greenhouses. The archways of grape vines that line some of the paths are so picturesque, and this is definitely a place where you will want to spend at least a couple of hours. Puerta de Alcala is a magnificent Neoclassical triumphal arch that was built between 1769 and 1778. Commissioned by King Carlos III, as a way to celebrate the arrival of the monarchs into Madrid, this structure stands at almost 30 metres high and is wonderfully impressive. Adorned with sculptures and other decorative elements, the Puerta de Alcala can be found at the Plaza de la Independencia. Madrid’s royal history has had an influence on so many different parts of the city. 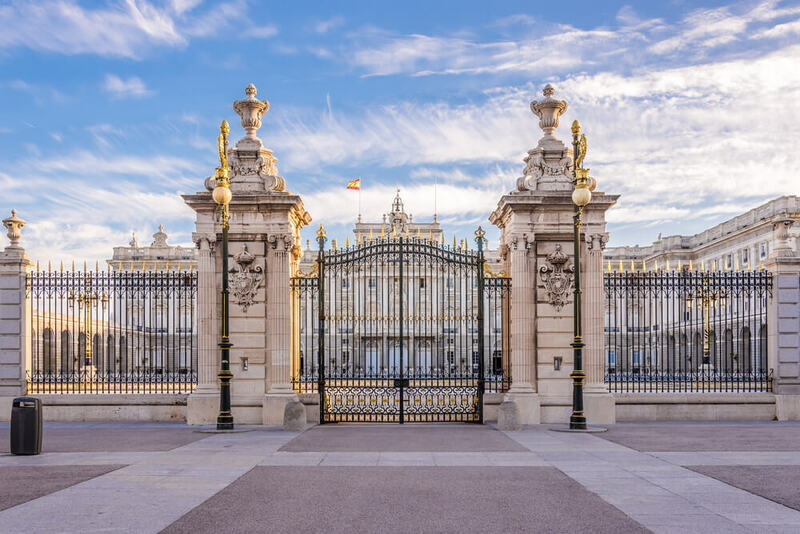 From its palaces to its museums, Madrid would not be the city that it is today without its royal touch.